Elemental Exotics Welcome to Elemental Exotics! Hobby breeders working with Corn snakes, Thai Bamboo ratsnakes, Mandarin ratsnakes, African House snakes, Rosy boas, Rainbow boas and more! 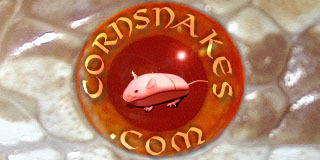 Sticky: Elemental Exotics' Resident Corn Snakes. Sticky: List of animals interested in trading for/buying. Photo warning. Down load any pictures you want now. Profile: Patience ~ Tricolor Hognose.